Has your users complained about the loading issue on the web app you developed. That might be because of some long I/O bound call or a time consuming process. For example, when a customer signs up to website and we need to send confirmation email which in normal case the email will be sent and then reply 200 OK response is sent on signup POST. However we can send email later, after sending 200 OK response, right?. This is not so straight forward when you are working with a framework like Django, which is tightly binded to MVC paradigm. So, how do we do it ? 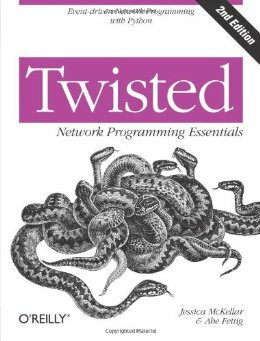 The very first thought in mind would be python threading module. Well, Python threads are implemented as pthreads (kernel threads), and because of the global interpreter lock (GIL), a Python process only runs one thread at a time. And again threads are hard to manage, maintain code and scale it. Audience for this blog requires to have knowledge about Django and AWS elastic beanstalk. Celery is here to rescue. It can help when you have a time consuming task (heavy compute or I/O bound tasks) between request-response cycle. 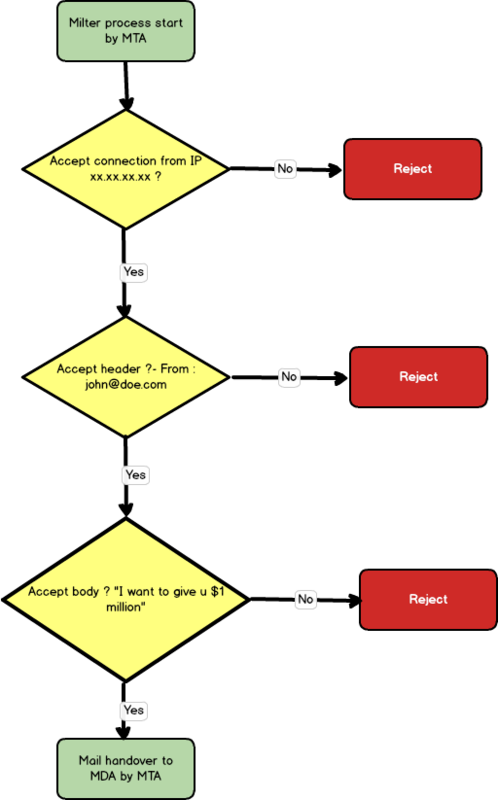 Celery is an open source asynchronous task queue or job queue which is based on distributed message passing. In this post I will walk you through the celery setup procedure with django and SQS on elastic beanstalk. Celery is very easy to integrate with existing code base. Just write a decorator above the definition of a function declaring a celery task and call that function with a .delay method of that function. To work with celery, we need a message broker. 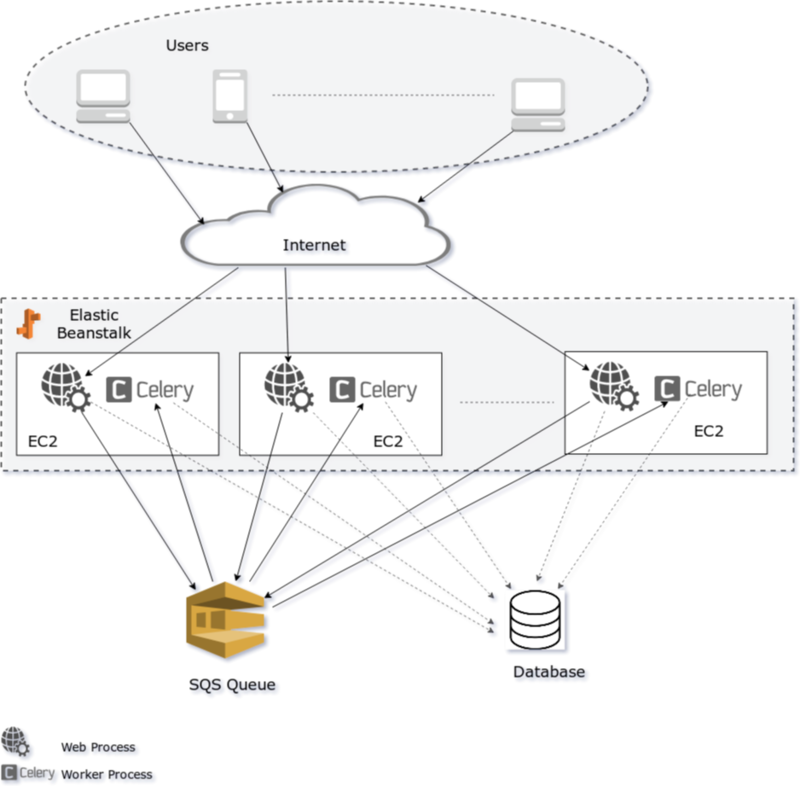 As of writing this blog, Celery supports RabbitMQ, Redis, and Amazon SQS (not fully) as message broker solutions. Unless you don’t want to stick to AWS ecosystem (as in my case), I recommend to go with RabbitMQ or Redis because SQS does not yet support remote control commands and events. For more info check here. One of the reason to use SQS is its pricing. 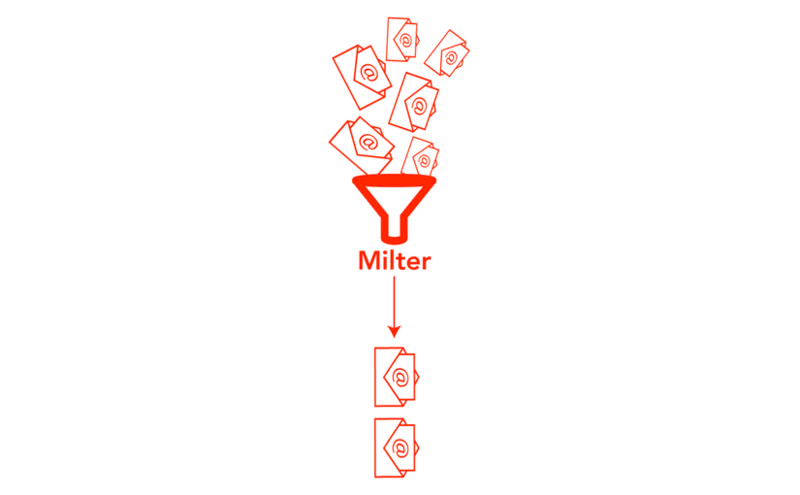 One million SQS free request per month for every user. Proceeding with SQS, go to AWS SQS dashboard and create a new SQS queues. Click on create new queue button. Depending upon the requirement we can select any type of the queue. We will name queue as dev-celery. Activate your virtual environment, if you have configured one and install cerely. # Amazon credentials will be taken from environment variable. Now let’s configure celery app within django code. Create a celery.py file besides django’s settings.py. All the task which are registered to use celery using celery decorators appear here while starting celery. If you find that your task does not appear here then make sure that the module containing the task is imported on startup. AWS elastic beanstalk already use supervisord for managing web server process. Celery can also be configured using supervisord tool. Celery’s official documentation has a nice example of supervisord config for celery. https://github.com/celery/celery/tree/master/extra/supervisord. Based on that we write quite a few commands under .ebextensions directory. celery worker -A PROJECT_NAME -P solo --loglevel=INFO -n worker.%%h. At the time if writing this blog celery had https://github.com/celery/celery/issues/3759 issue. As a work around to this issue we add “-P solo”. This will run task sequentially for a single worker process. Now create elastic beanstalk configuration file as below. Make sure you have pycurl and celery in requirements.txt. To install pycurl libcurl-devel needs to be installed from yum package manager. packages: yum: libcurl-devel:  container_commands: 01_mkdir_for_log_and_pid: command: "mkdir -p /var/log/celery/ /var/run/celery/" 02_celery_configure: command: "cp .ebextensions/celery-worker.sh /opt/elasticbeanstalk/hooks/appdeploy/post/ && chmod 744 /opt/elasticbeanstalk/hooks/appdeploy/post/celery-worker.sh" cwd: "/opt/python/ondeck/app" 03_celery_run: command: "/opt/elasticbeanstalk/hooks/appdeploy/post/celery-worker.sh"
command: "mkdir -p /var/log/celery/ /var/run/celery/"
command: "cp .ebextensions/celery-worker.sh /opt/elasticbeanstalk/hooks/appdeploy/post/ && chmod 744 /opt/elasticbeanstalk/hooks/appdeploy/post/celery-worker.sh"
Add these files to git and deploy to elastic beanstalk. Below is the figure describing the architecture with django, celery and elastic beanstalk. 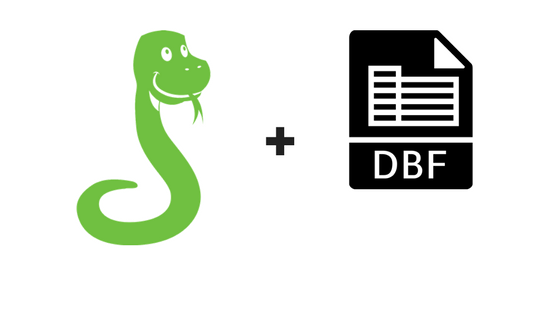 Posted on October 29, 2017 Author Lalit TarsariyaCategories Database, How To, linux, ProgrammingTags database, linux, pythonLeave a comment on What is DBF file? How to read it in linux and python?